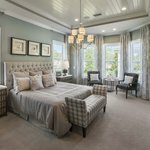 The Westbrook Coastal model home in Coastal Oaks at Nocatee epitomizes luxury living in a relaxed, natural environment. 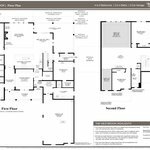 The 3,857 square-foot, two-story, 4-bedroom, 3-bath, Westbrook features an inviting covered entrance, soaring foyer and two-story great room that opens onto a gourmet kitchen with large center island and spacious breakfast area. The Estate & Signature Collection home’s open floorplan is highlighted by a spacious first-floor master suite with a coffered ceiling, three additional bedrooms, an expansive loft, dining room with coffered ceiling, and private study. The gourmet kitchen features custom accents, including a decorative wooden hood and oversized center island, quartz countertops, and a marble mosaic backsplash. Stainless steel Jenn-Air Pro appliances include a dual-fuel freestanding range and 42-inch built-in refrigerator. Just off the kitchen is a butler’s pantry with a built-in wine cooler. The Westbrook Coastal’s wood plank tile throughout the main living areas serves as the perfect backdrop for custom trim features found throughout the home, as well as the open railing, oak staircase leading to the loft and two bedrooms. The loft overlooks the expansive great room below, where a two-story fireplace in herringbone tile extends 20 feet to the ceiling. With its linear burner and built-ins on each side, the fireplace creates visual interest and becomes the focal point of this spectacular space. The master suite’s opulent bath is highlighted by a luxury performance shower that provides a spa-like experience simulating a gentle overhead rain. It also includes a freestanding soaking tub, quartz countertops, porcelain tile with natural marble accents, and custom closet shelving, offering the perfect balance of a solitary retreat with every modern luxury. Behind the butler’s pantry, and accessible from the garage, the laundry room features custom cabinetry, ample countertop space for folding and sorting items, and a convenient drop zone with storage organizer. 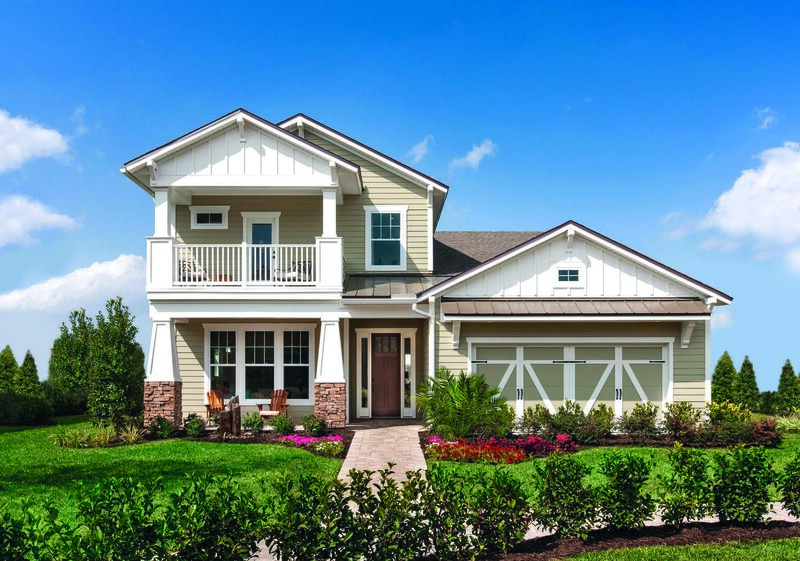 The Westbrook Coastal at Coastal Oaks at Nocatee, is as functional as it is spectacular. 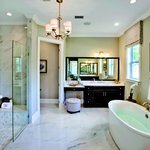 The home exemplifies the exceptional architectural quality and luxurious style for which Toll Brothers is known and is perfectly suited for the community’s relaxed Northeast Florida lifestyle. Coastal Oaks at Nocatee is a staffed, gated community with private amenities in the heart of Nocatee, just minutes from the Intracoastal Waterway and Ponte Vedra Beaches. 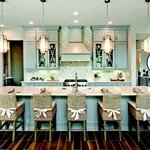 With homes as impressive as the Westbrook, the community has captured both the attention and demand of buyers from across Northeast Florida. For five years in a row, Toll Brothers has been ranked the #1 Home Builder Worldwide on the Fortune magazine “World’s Most Admired Companies®” list. * Toll Brothers also has been honored as national Builder of the Year by BUILDER magazine, and was twice named national Builder of the Year by Professional Builder magazine. 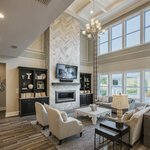 Toll Brothers builds luxury single-family detached and attached home communities; master planned luxury residential; resort-style golf communities; and urban mid- and high-rise communities, principally on land it develops and improves. The Company operates its own architectural, engineering, mortgage, title, land development and land sale, golf course development and management, home security, and landscape subsidiaries. The Company also operates its own lumber distribution, and house component assembly and manufacturing operations. Through its Gibraltar Capital and Asset Management joint venture, the Company provides builders and developers with land banking and joint venture capital. 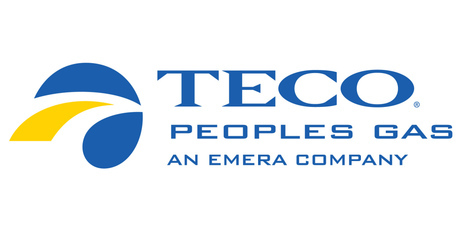 The Company acquires and develops rental apartment and commercial properties through Toll Brothers Apartment Living, Toll Brothers Campus Living, and the affiliated Toll Brothers Realty Trust, and develops urban low-, mid-, and high-rise for-sale condominiums through Toll Brothers City Living. Toll Brothers proudly supports the communities in which it builds; among other philanthropic pursuits, the Company now sponsors the Toll Brothers — Metropolitan Opera International Radio Network, bringing opera to neighborhoods throughout the world. *From Fortune magazine, February 1, 2018 ©2018 Time Inc. Fortune and The World's Most Admired Companies are registered trademarks of Time Inc. and are used under license. Fortune and Time Inc. are not affiliated with, and do not endorse products or services of Toll Brothers, Inc.